Ep. 62: The Big Lebowski - Can We Still Be Friends? Nate and Ryan talk about The Big Lebowski (one of their favorites), which is celebrating its 20th anniversary this year. They welcome back their good friend Tim Yoder to discuss what is so special about this movie and what the expansive cult fan base indicates about its appeal. 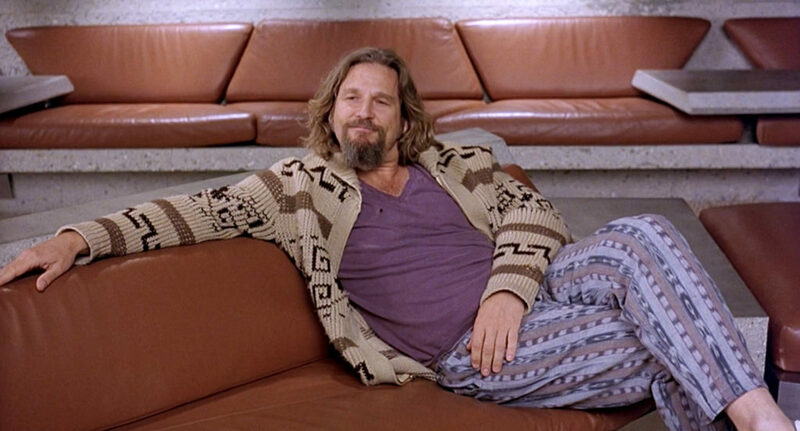 Grab a white Russian and lay out on your best rug as we wax philosophical about this cult favorite. What is your history with The Dude? What are your favorite lines? Which lines are you sick of hearing? Let us know! Tagged Coen Bros., Comedy, cult classic, Jeff Bridges, Joel and Ethan Coen, John Goodman, The Big Lebowski.